Is it nearly December already?! 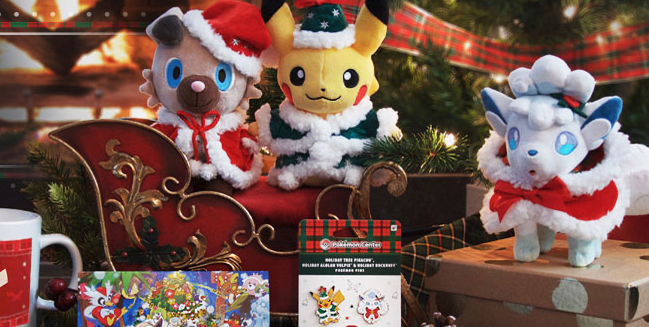 This past week the Pokemon Center online added items from the 2017 Christmas promo! 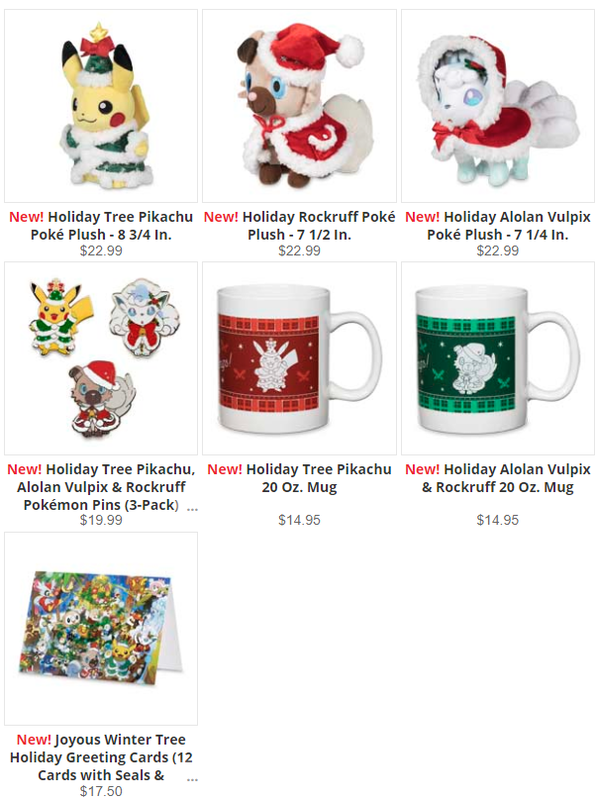 Several new tcg binders and playmats items were also added.